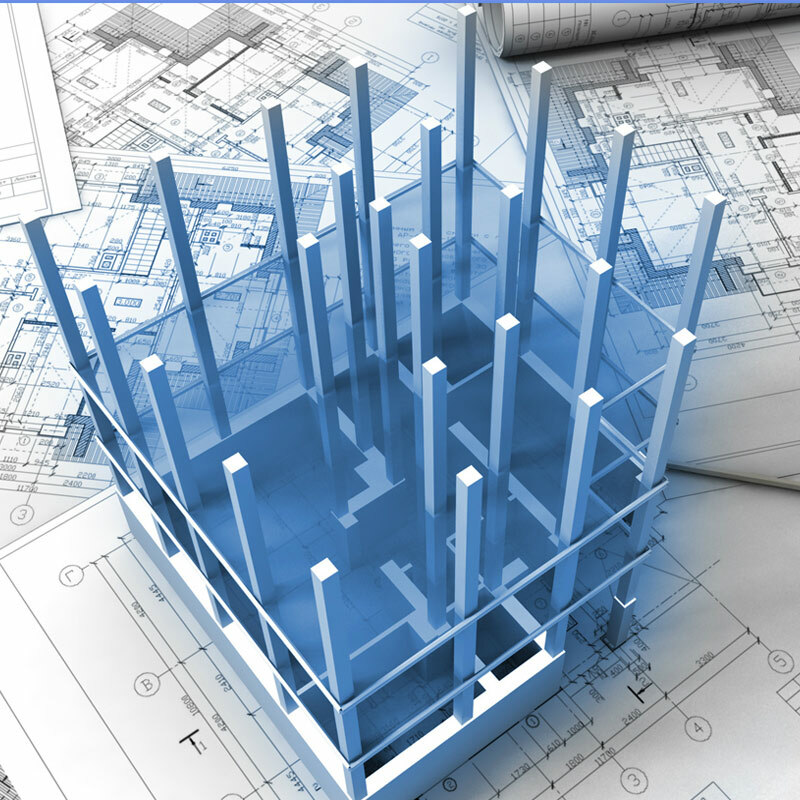 Asbuilt documents are the compilation of paper drawings or electronic drawings that ..
BIM (Building Information Modeling) is considered to be the part and parcel of ..
We utilize a building information model (BIM) authoring program to create a highly detailed 3D model ..
We provide support to design firms to leverage the advantages of BIM for ..
With the ever changing trends in construction industry, BIM has emerged as one of the most used building technology. 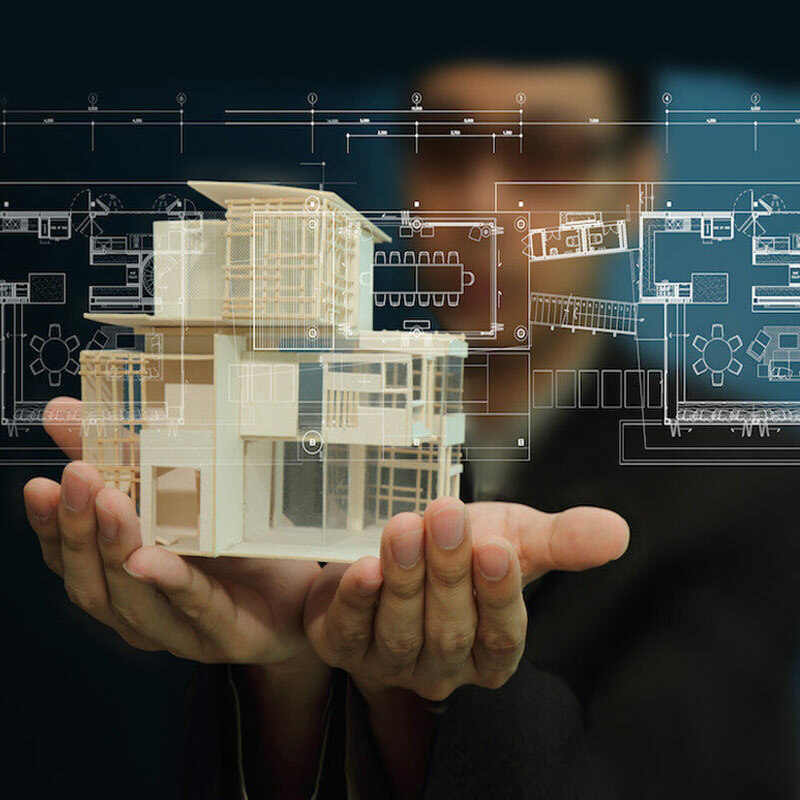 Today, 3D modeling is an outdated concept as BIM comes up with diversified features like 4D-enabling, the manipulation of models through time, 5D-incorporating cost data, nD-extrapolating energy utilization and sustainability performance. 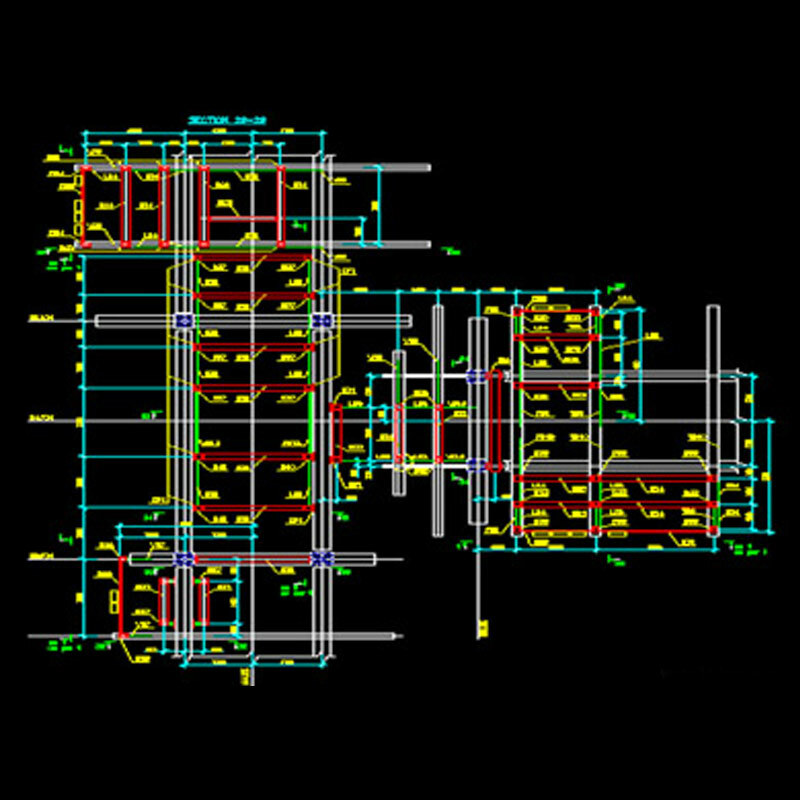 The current trend in BIM technology is much more advanced since it offers new openings for improved supply chain collaboration and more sophisticated information exchange. BIM is now liable for controlling user experience, post-occupancy management, environmental performance, civil infrastructure and even urban development. 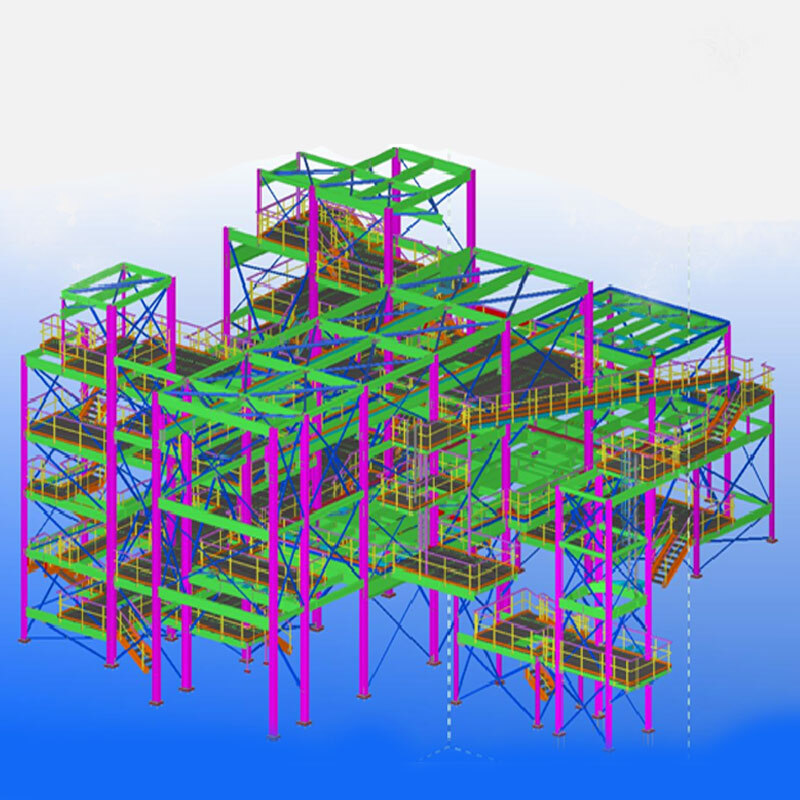 BIM technology is also being applied to explore the viewpoints of pre-fabricating digitized modeling data to facilitate buildings to be printed.